There are currently 150 spaces left. 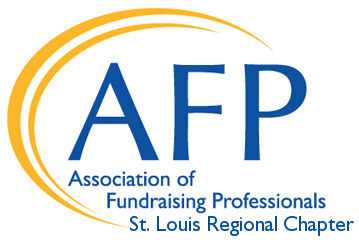 Join Gateway Center for Giving to hear form a panel of local funders. Participants will learn about panelists' current funding models and updates they have made to their funding strategies in order to support increased impact in our community. Attendees will have the opportunity to ask questions and share insights. 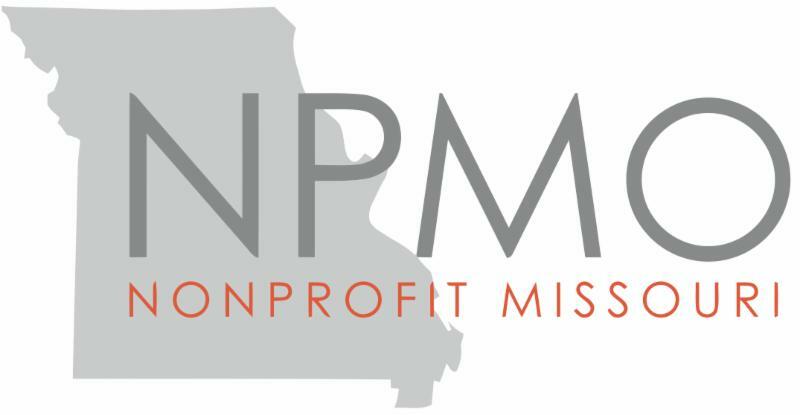 Please note: Meet the Donor program are a great opportunity for networking; however, solicitation/fundraising at these programs is strictly prohibited. Please contact Kelly Connor with questions regarding program logistics and Heather Jaconis regarding payment for admission. 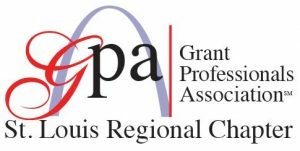 Thank you to our communication partners: Association of Fundraising Professionals-St. Louis Regional Chapter, Grant Professionals Association-St. Louis Chapter, and Nonprofit Missouri. Special thanks to the Missouri History Museum for hosting the event and to Wells Fargo Advisors for their generous support of GCG's Meet the Donor programs.